Your Business. Your Space. There are times when you want to mingle and network with others and there are times when you want to focus on the task in hand. That’s where our private office suites are perfect – you’ll get high quality office furniture in a modern work environment and all the IT & Telecoms infrastructure you need for you and your team to start working from the moment you enter your office. You’ve a great business idea but need a proper workspace to launch this to the world. Our Start-up Space is perfect for you. 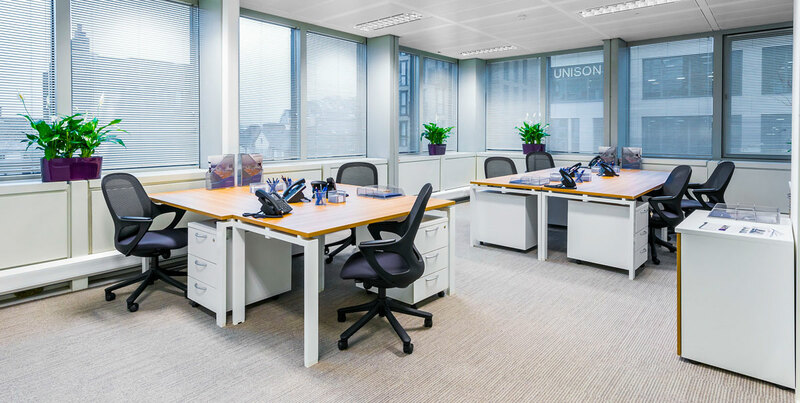 You get a permanent desk in a shared business space and everything you need to get going right away – telephone handset, rapid internet connectivity and full business centre access. It’s a very affordable starting price – make an enquiry today to find out availability. This is the vast majority of our workspace. When you’ve got your business off the ground you need a focused and private office to make your decisions and conversations away from other businesses. You’ll get everything you need for you and your team to drop-in and start work from day one in your own private office suite. We have the capabilities to offer large open plan floorplates to cater for substantial space requirements. We’ve found more and more corporates are tired of the same old office space and want to join our vibrant office communities. There are times when you need to get a project over the line in tight time scales – that’s where our short term and temporary office contracts are perfect. You only need to commit to just one month but with the flexibility to extend your stay with complete ease. Book a viewing at one of our centres to find out more information.